While any discussion of business accounting software is likely to yield a mixed conclusion, there are packages that tend to rise above the crowd with features and benefits that appeal to a certain market. Are you a small business? Large corporation? Do you frequently access your data through the cloud or on a mobile device? Are you hyper-concerned about security? Depending upon how you answer these questions, the definitive accounting software you choose might differ from a company across the street. See what we’re saying here? One size may not fit all, but there is something out there that works for everyone. The following list contains the current options for the best accounting software in India. As the accounting software industry matures, so does the range of functions it can perform. We’ll get into an in-depth discussion of specific features and benefits shortly, but let’s consider for the moment how switching recordkeeping from oversized journals to computers can improve a company’s efficiency and profitability. Handwritten record keeping is a tedious process fraught with the potential of human error. And what happens when you want an up-to-the-minute report on some business aspect? Before accounting software, you had to send someone into the books to calculate it out, which could take hours. Software automates almost all data collection and analysis, a benefit we’ll talk more about later. In case you missed it, that last paragraph mentioned the idea of making better financial decisions through better accounting and reporting. That’s a big deal. Software allows you collect more information, faster, and reflect it back to you in an instant. Careful analysis of information can let you know at a glance if you have a product or service with slipping sales, areas where rising expenses need to be trimmed, or even which customers spend the most money. Software allows you to know all this and more by providing instant information any time day or night. As we already mentioned, different software vendors provide various features in their offerings. A careful analysis of your needs should be the starting point in evaluating which package best fits your company. Some features you will need and some you won’t. Here is a list of the most popular features and how they fit into your business model. Every business needs a basic accounting package that allows them to track transactions, generate invoices, monitor income and expenses, generate financial reports, and manage vendors and clients. If it doesn’t do these things, it’s not accounting software. The whole point of having business software is to make your life easier by automating as many processes as possible. We’re talking about regular monthly billing, past-due notifications, and recurring payments. These are the sort of mindless tasks that drain your staff’s time and cost you money. Good accounting software should allow the automation of at least some of this stuff. Except in unusual circumstances, most businesses can give job quotes or price estimates based off templates of their most common services. 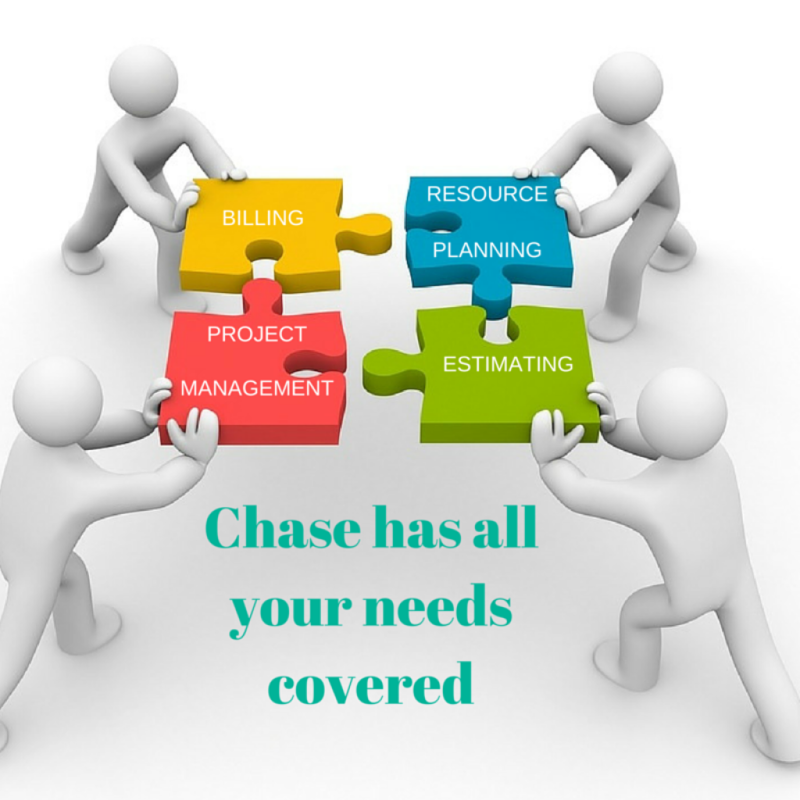 Consider how much time and money could be saved if your business software could create and send estimates to clients without a human hand needing to interfere. If your business does a lot of this, it might be a valuable feature to look for. Taxes might be the biggest headache of all for many business owners. If that describes you, ask how the software handles this. It should be able to calculate and apply various tax rates to goods and services, then email them all to your accountant with the click of a button. Ensure that any software you consider takes in the various processes required to operate a business and is an approved accounting software in India. Keep in mind that what works in the United States might not meet government standards elsewhere. Processing payroll may be your second biggest headache as an entrepreneur and is one thing you better not mess up if you want to keep your employees happy. Robust modern accounting software should be able to easily handle payroll calculations and get the checks either printed or directly deposited into bank accounts. We’ve mentioned this already but it bears repeating. If being able to access and manipulate your data from a variety of locations via cell phone or tablet is critical, make sure any software you’re considering offers this. Most do but there are a few that rely solely on a local installation. We’ve discussed some of the benefits of owning accounting software, but the upside to you as a business owner goes deeper. Consider how the following additional benefits will reduce stress and increase profits. Many vendors offer complete software solutions that go beyond simple accounting and include such services as credit card processing, point-of-sale interface, inventory and customer management, and more. The idea is to have a single point of contact for the flow of all your business data. In response to the reality that many people using accounting software will not be accountants and may not be entirely comfortable with computers at all, most vendors have made a concerted effort to create user-friendly interfaces. In case you were wondering, that’s a good thing. Managing a business’s financial life is hard enough without being confounded daily by an inability to use the software. Good accounting software might not make bookkeepers and accountants obsolete but it could drastically reduce the need to have one or more on staff. A common scenario is to retain an off-site accounting firm to perform the same duties that previously relied on in-house staff. With the ability to go online and access your company’s data when needed, you no longer need to keep a bookkeeper, along with all the accompanying costs, on staff. There is the potential for big savings here. Accounting software allows you to reclaim your desktop that is likely covered with piles of receipts, invoices, and bills. With the right software in place, you can scan or image all those pieces of paper into digital bits which will live in your computer forever. Even on the road, mobile apps make it a breeze to snap a picture of a receipt and organize it properly online within the accounting software. The importance of real-time accounting should not be underestimated. There is literally never a need to manually input financial data, if the software is properly configured. Your company’s entire financial picture is available to you at any moment in time. We feel certain in claiming that no business is too small to enjoy the benefits of accounting software, and it probably should be one of the first purchases you make. But don’t jump into the decision lightly. With dozens (maybe hundreds) of vendors to choose from, write down a list of questions to ask your sales rep. Don’t allow yourself to be distracted by fast-talking and glib responses. This is serious business. Get the information you need, take it home and think about it, and make the best decision you can. Be sure to take advantage of free 30-day trial periods when you can. Most software sellers offer this, and it’s a great way to get a real-world feel for how well it will suit your needs. What is the Accrual System of Accounting?